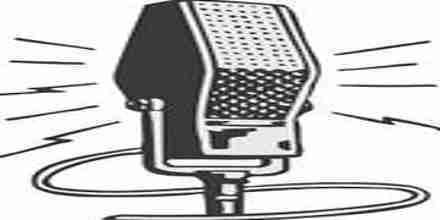 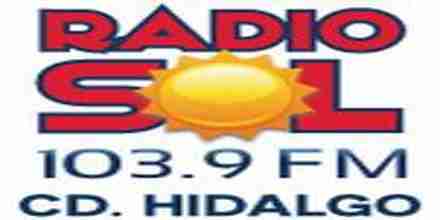 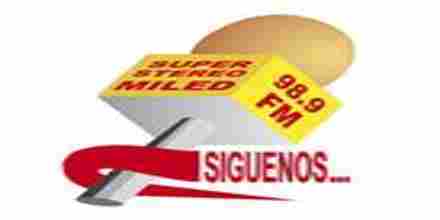 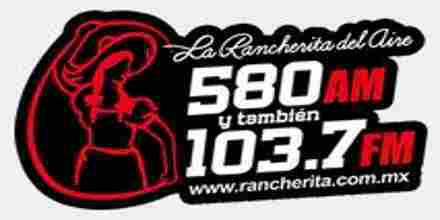 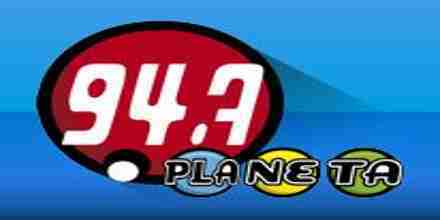 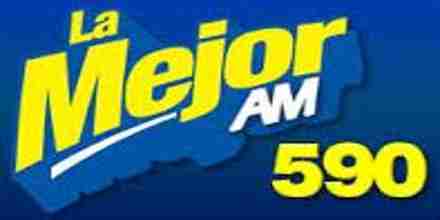 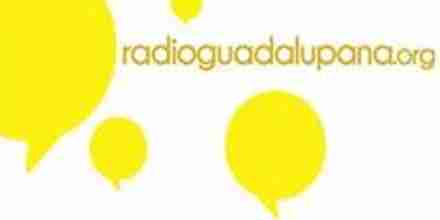 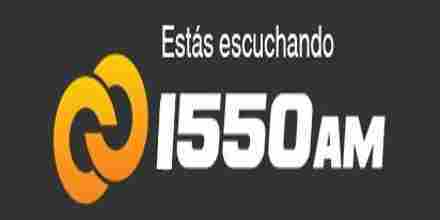 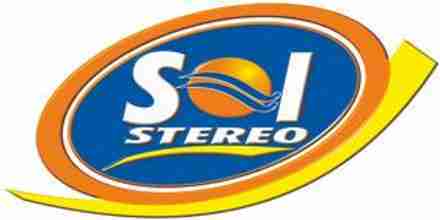 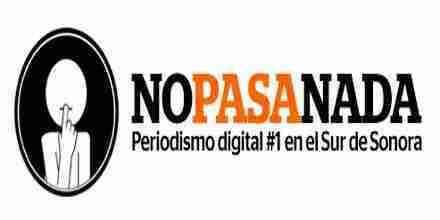 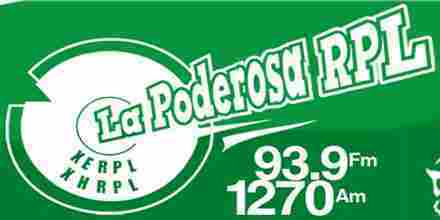 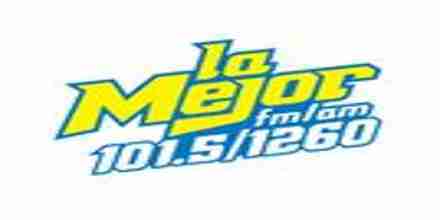 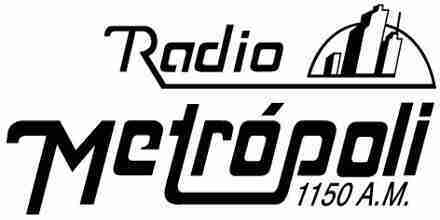 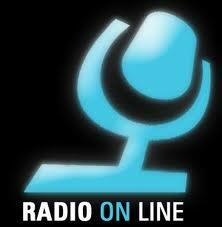 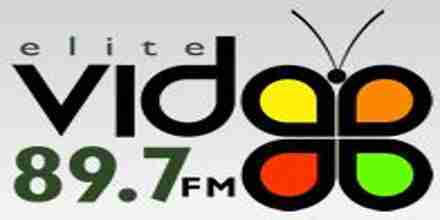 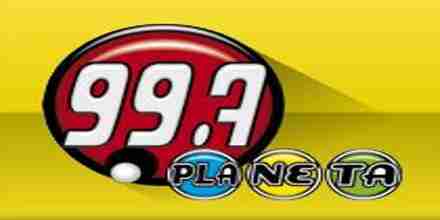 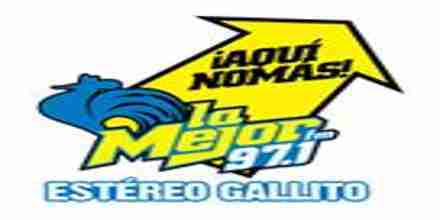 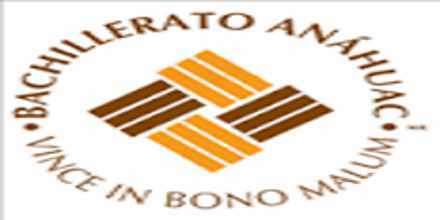 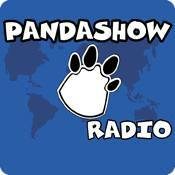 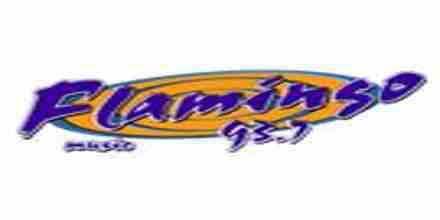 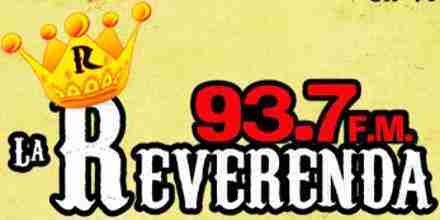 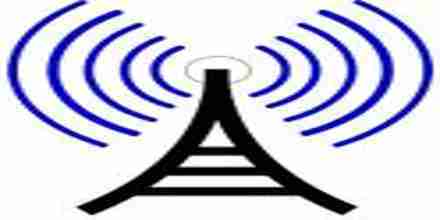 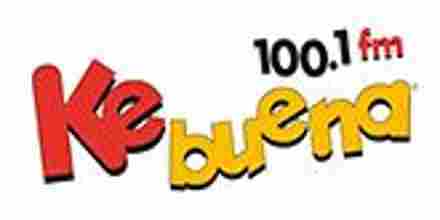 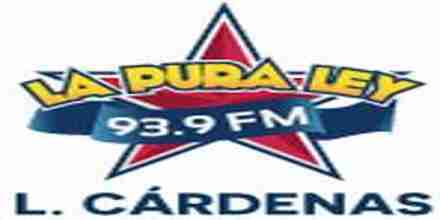 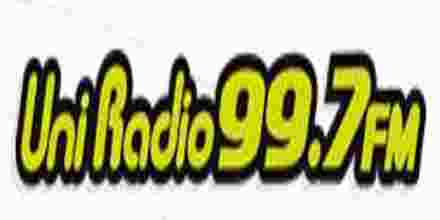 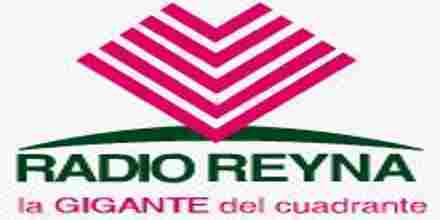 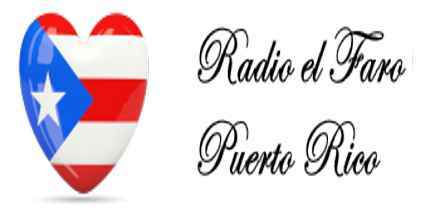 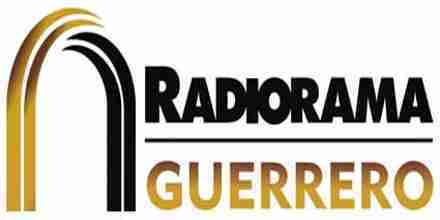 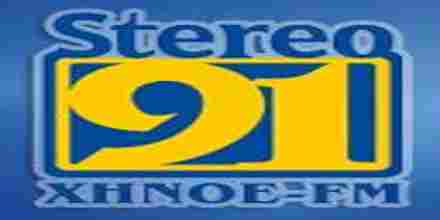 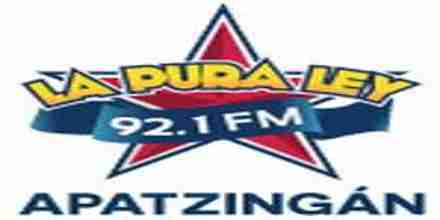 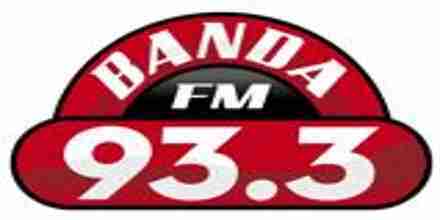 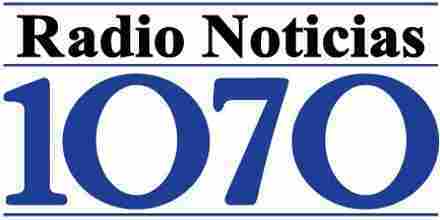 Listen online to La V De Victoria 104.1 FM radio station in Mexico. 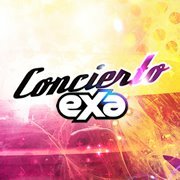 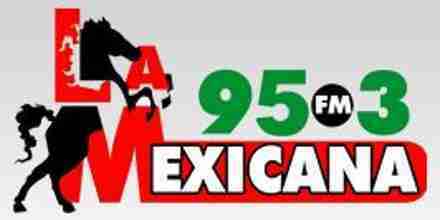 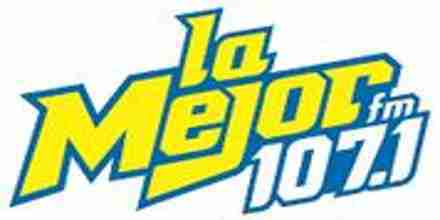 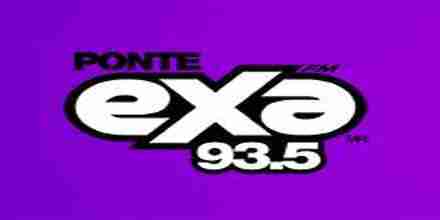 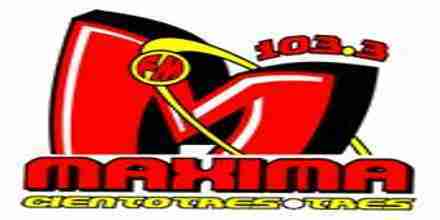 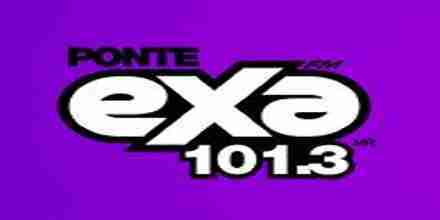 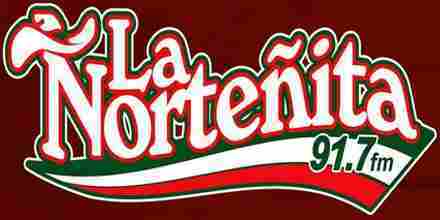 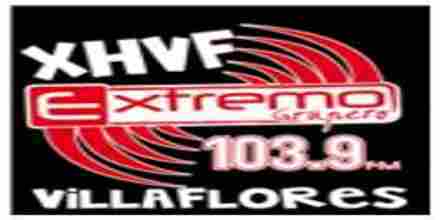 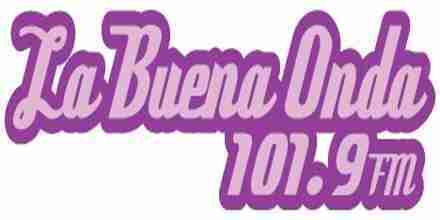 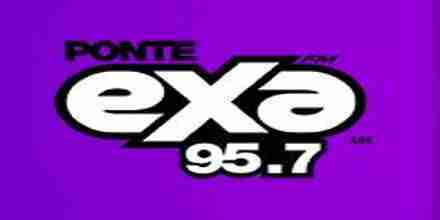 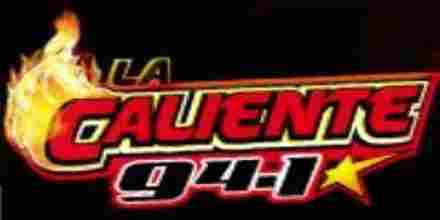 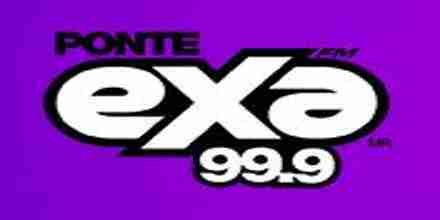 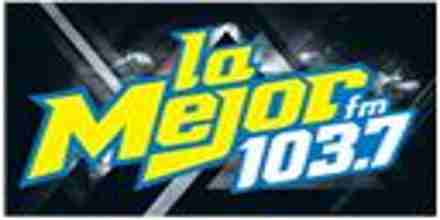 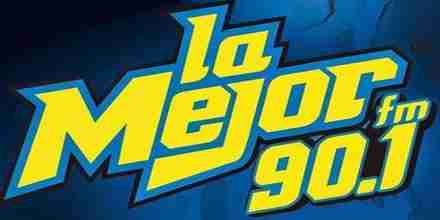 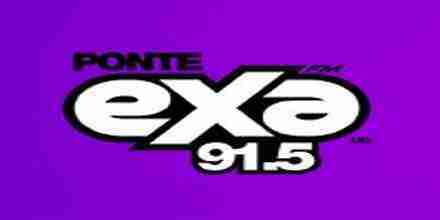 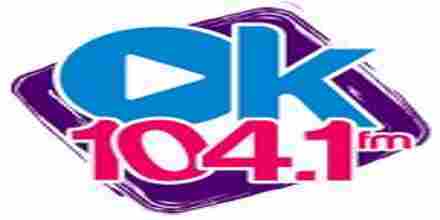 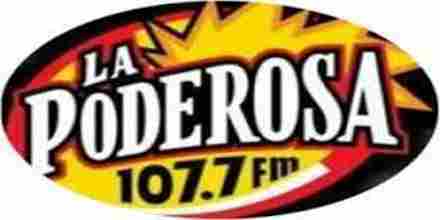 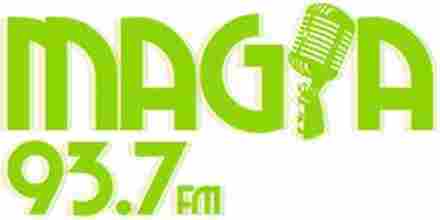 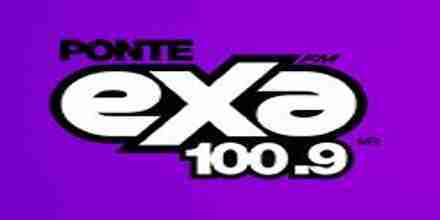 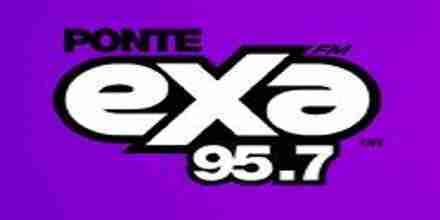 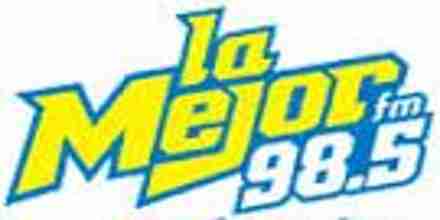 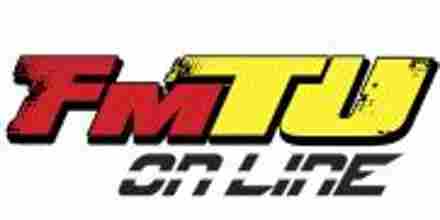 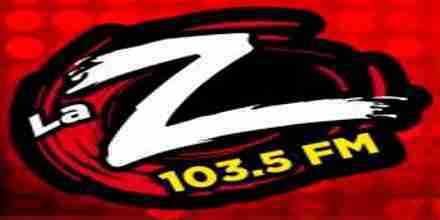 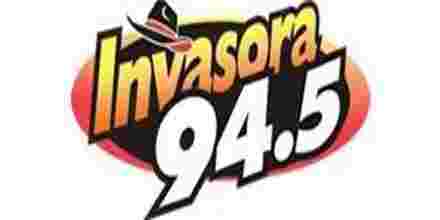 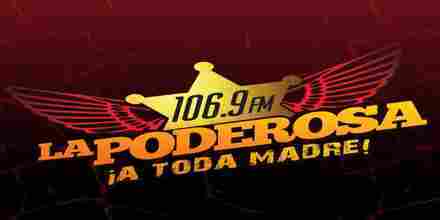 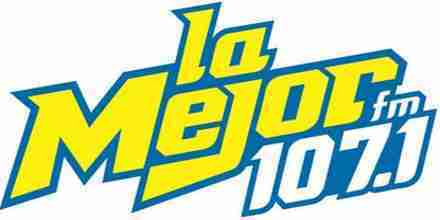 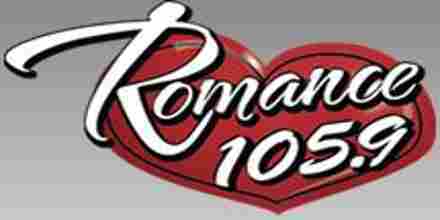 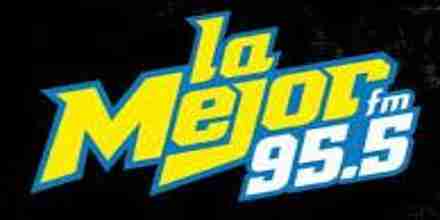 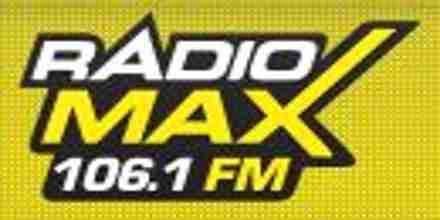 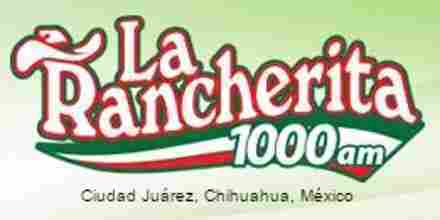 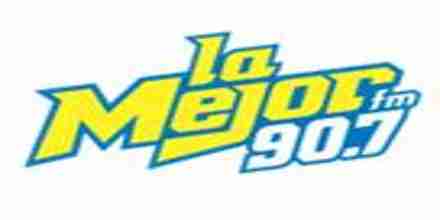 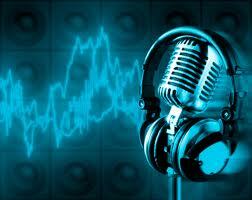 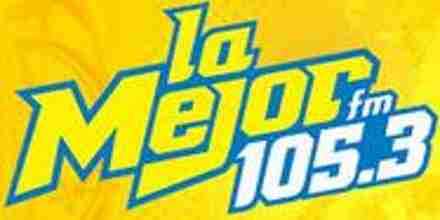 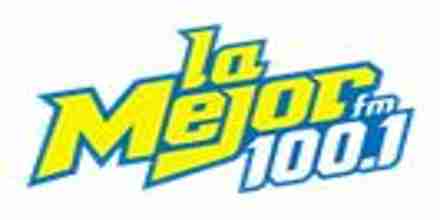 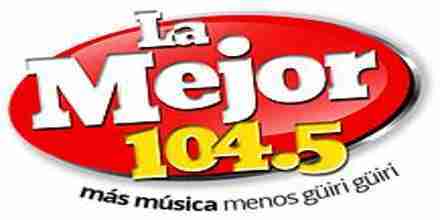 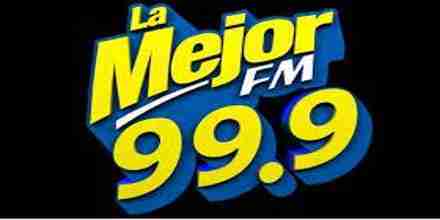 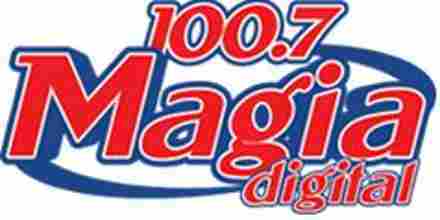 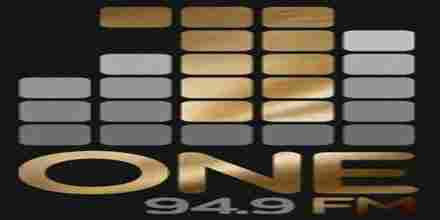 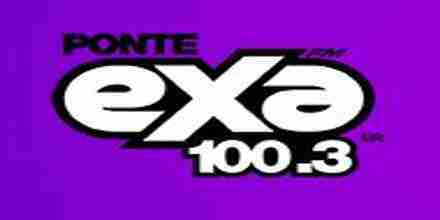 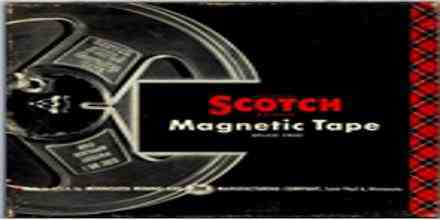 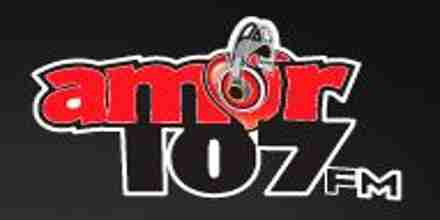 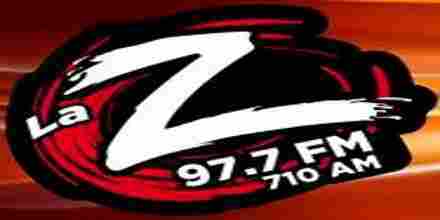 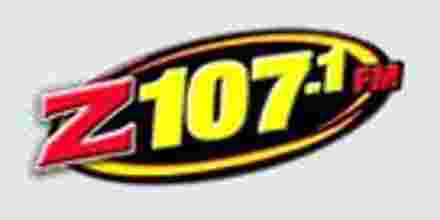 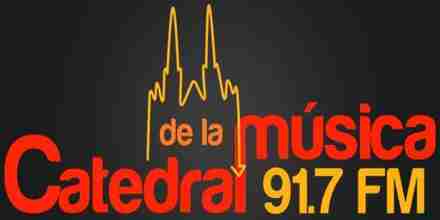 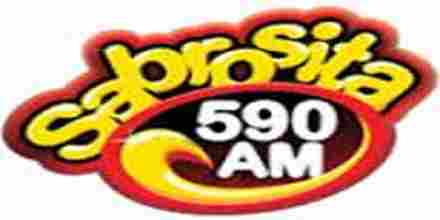 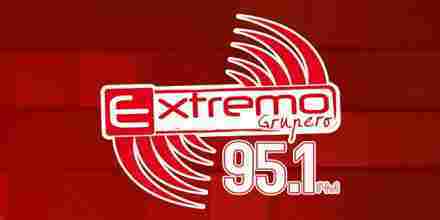 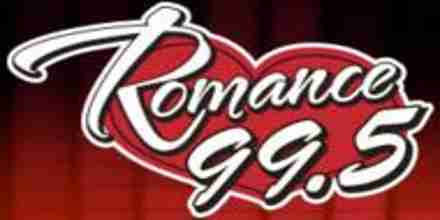 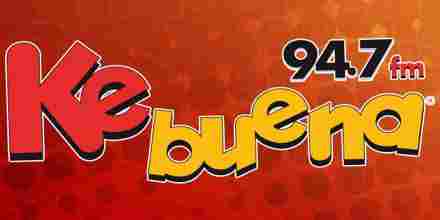 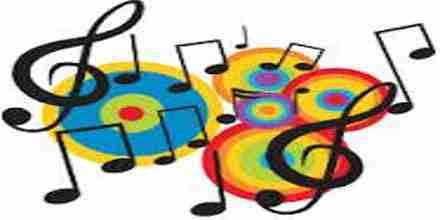 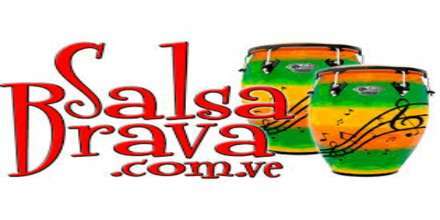 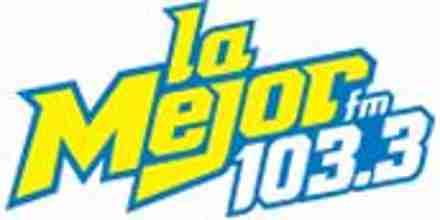 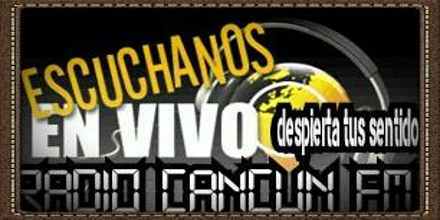 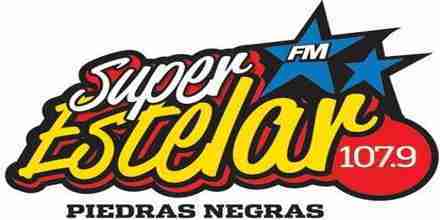 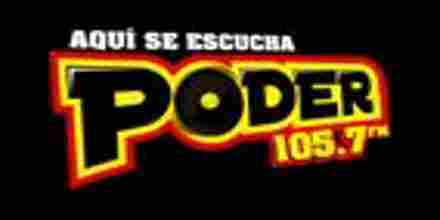 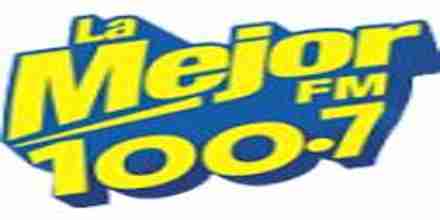 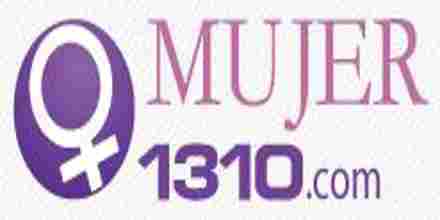 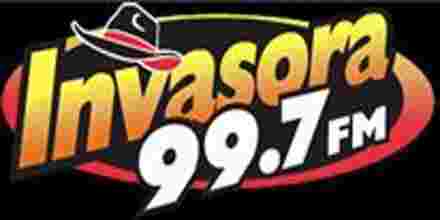 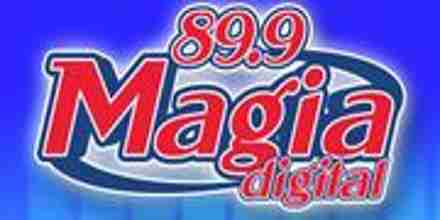 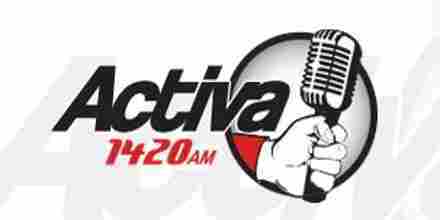 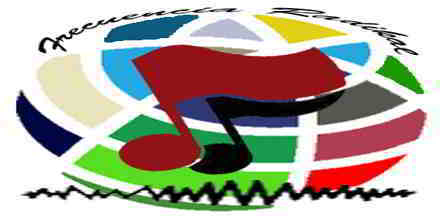 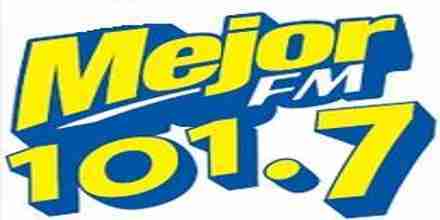 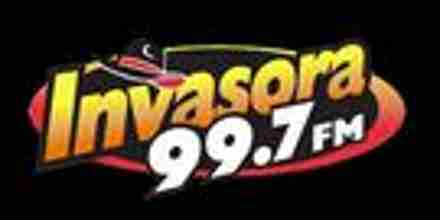 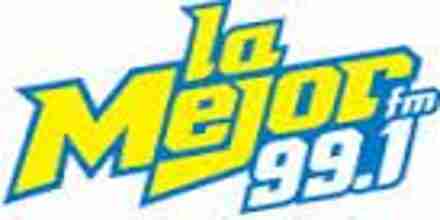 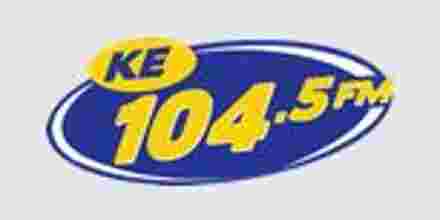 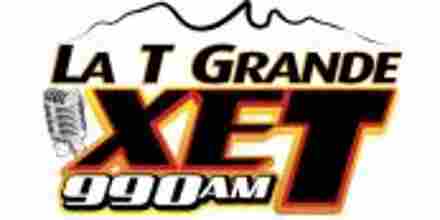 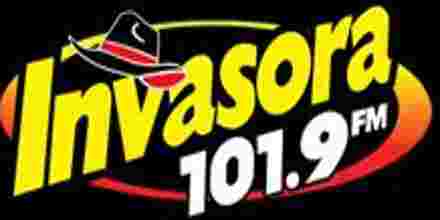 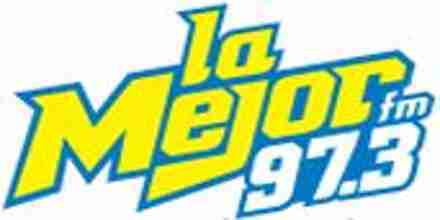 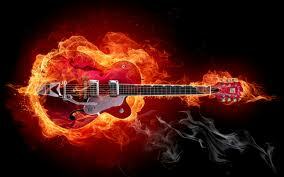 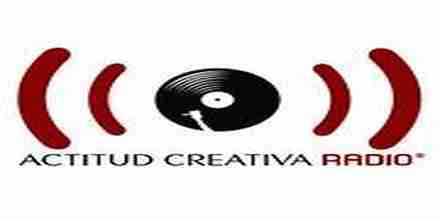 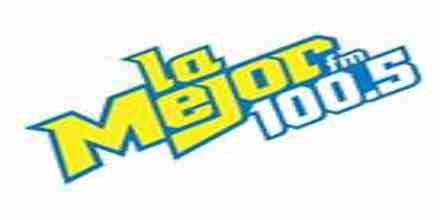 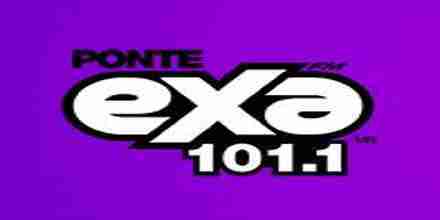 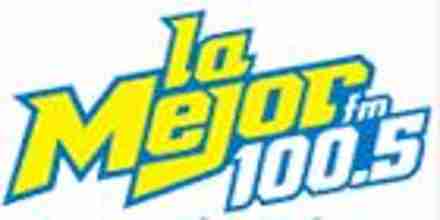 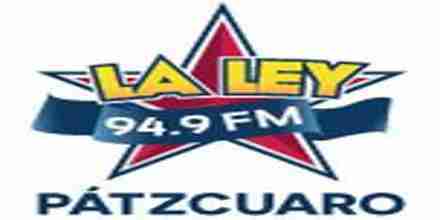 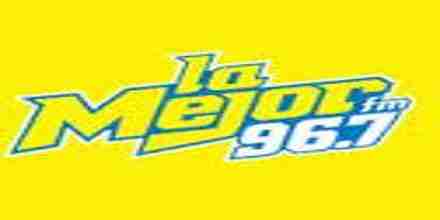 La V De Victoria 104.1 FM is a MX radio station playing Music music for free. 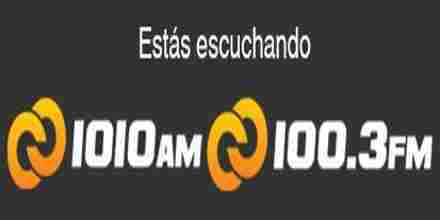 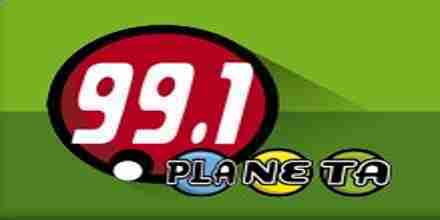 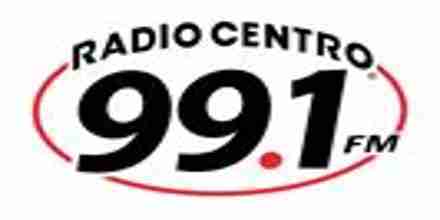 To launch the La V De Victoria 104.1 FM radio player, just click on "Play radio" button.